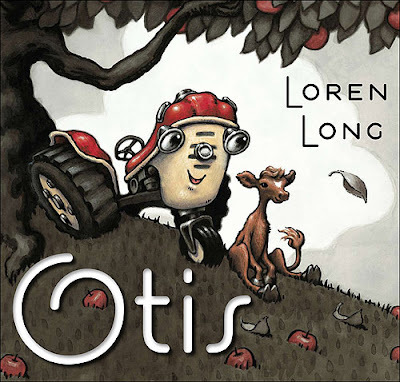 From Goodreads…” New York Times bestselling author/artist Loren Long creates an unforgettable children’s classic. I picked up Otis a couple of weeks ago at Barnes and Noble because I have a special spot in my heart for anything red and retro, not to mention I frequently photograph tractors near my home. The illustrations are priceless and the story is heart warming teaching the importance of special friends. Sometimes old is in fact better than new. Five out of five stars for this soon to be classic!